Send money to almost any country worldwide. Many transfers arrive in just minutes. Moneygram Money orders up to $1000 for only $0.59. Moneygram Money orders are a good way to send cash or send a payment. Purchase a money order for the needed amount. 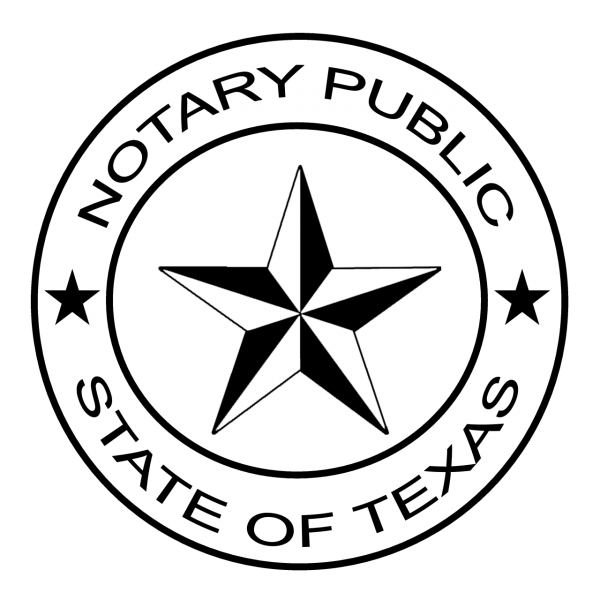 Money orders are a safe, convenient and reliable payment device. Manage your bills with ease… There’s no limit to the number of payees you can have or the convenience you’ll enjoy. Schedule automatic and recurring payments—Set it up once and you’re done. It’s that easy! Faster than traditional mail—Most payments can be credited to your payee within two business days. You will find MasterCard® and Visa® branded debit cards at Angelina Check Express. Load any amount of cash onto the card then use it wherever debit cards are accepted. It is not a credit card, so you do not have to worry about getting into trouble with debt. It’s all the convenience of a credit card without the hassles of managing credit. A prepaid card is very different from a bank account debit card. … A prepaid card is not linked to a checking account. Instead, you are spending money you loaded onto the prepaid card in advance. 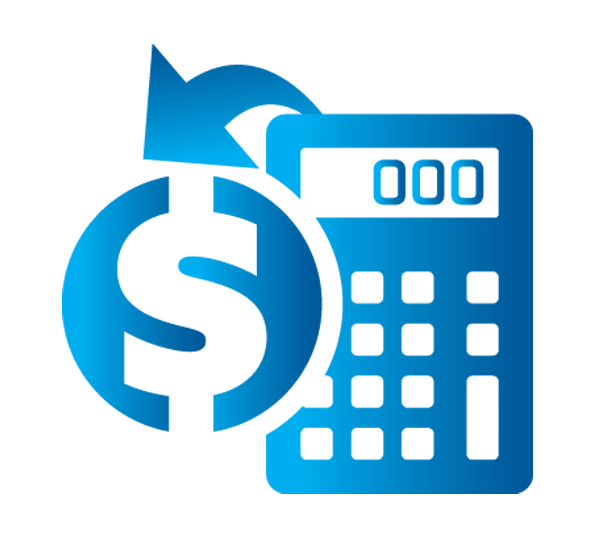 You can’t spend more money than you have already loaded onto your prepaid card. The Netspend Visa Prepaid Card may be used everywhere Visa debit cards are accepted. 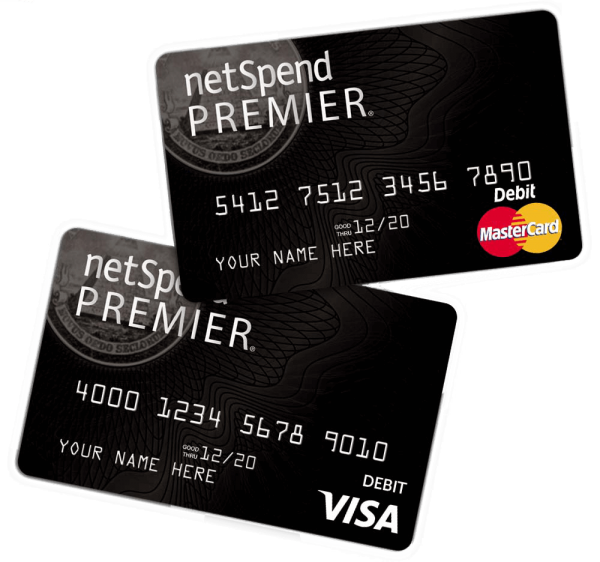 The Netspend Prepaid Mastercard may be used everywhere Debit Mastercard is accepted. HANDS DOWN THE BEST CUSTOMER SERVICE I'VE EVER HAD!!!! HANDS DOWN THE BEST CUSTOMER SERVICE I'VE EVER HAD!!!! NICE, FRIENDLY, REALLY MADE ME FEEL WELCOMED!!! DEFINITELY GOING TO RECOMMEND THIS BRANCH AND COMPANY TO MY FELLOW COWORKERS AND FAMILY. Always smiling with great attitudes. Very professional. I had called Angelina location ahead of time and let them know the amount I needed to pick up. Ashley was really helpful and patient with me as I didn't have all the correct information. She was very sweet, knowledgeable, and did a great job. 5 stars! great customer service, fast and friendly, very low wait times if any. thanks. The staff at this Angelina Check Express is one of the greatest staff imaginable. The staff at ACE is one of the greatest staff imaginable very professional, efficient. They help customers with information and are very fast, never keep you waiting. When I walked through the door, they always greet me by name! When I walked through the door, they always greet me with their smiling faces! They exceeded every expectation and they are able to solve any problem. I choose Angelina Check Express because it feels like a family environment; the staff is genuinely happy to see you. ROSA WAS VERY HELPFUL ANSWERING MY INQUIRIES, AND THOROUGH IN EXPLANATION. VERY CHEERFUL AND PLEASANT. Friendly and professional staff. I give this branch a high recommendation.